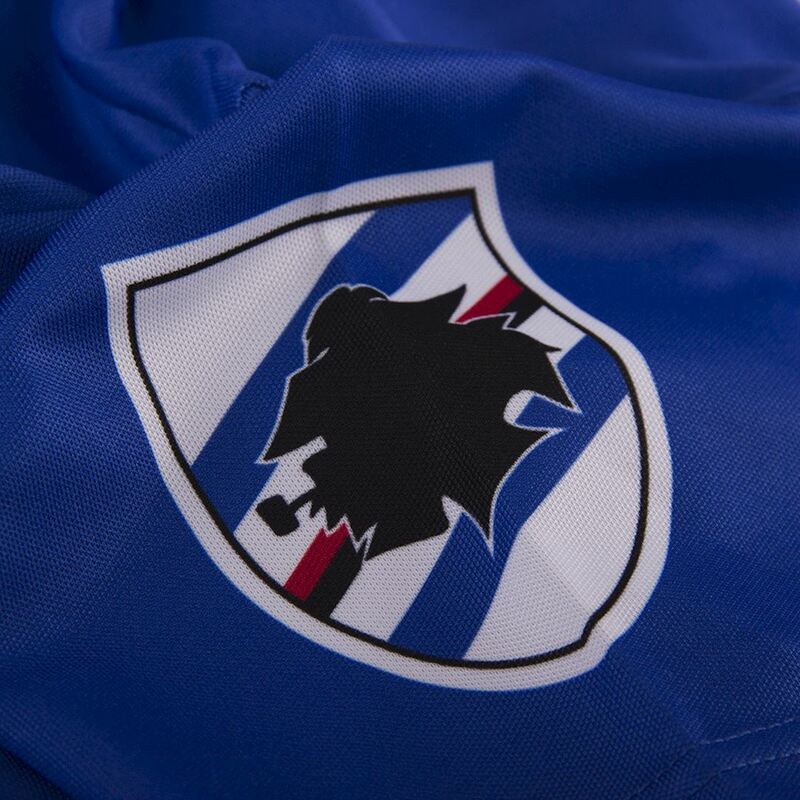 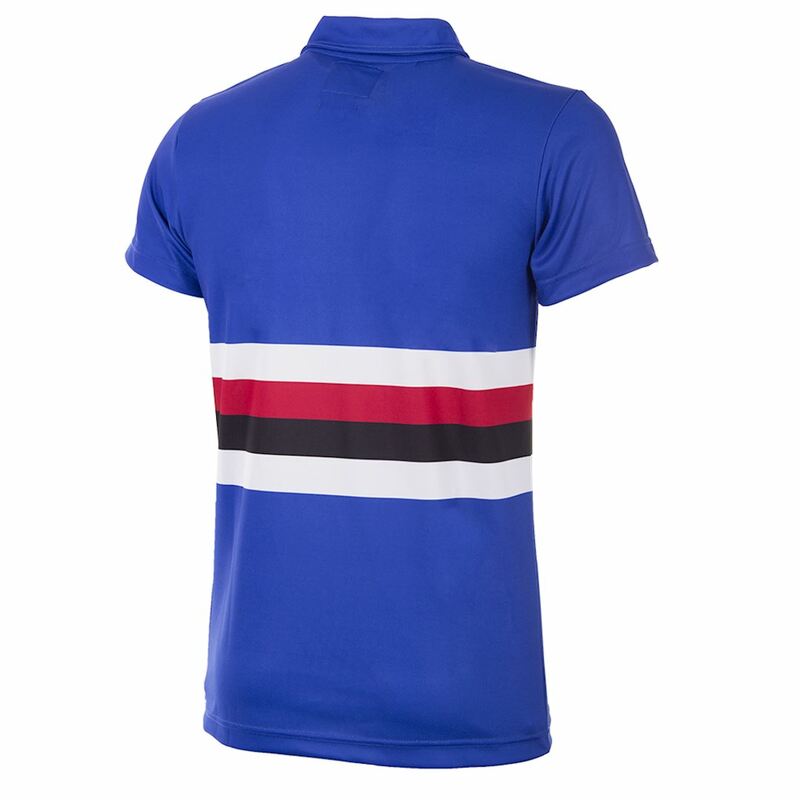 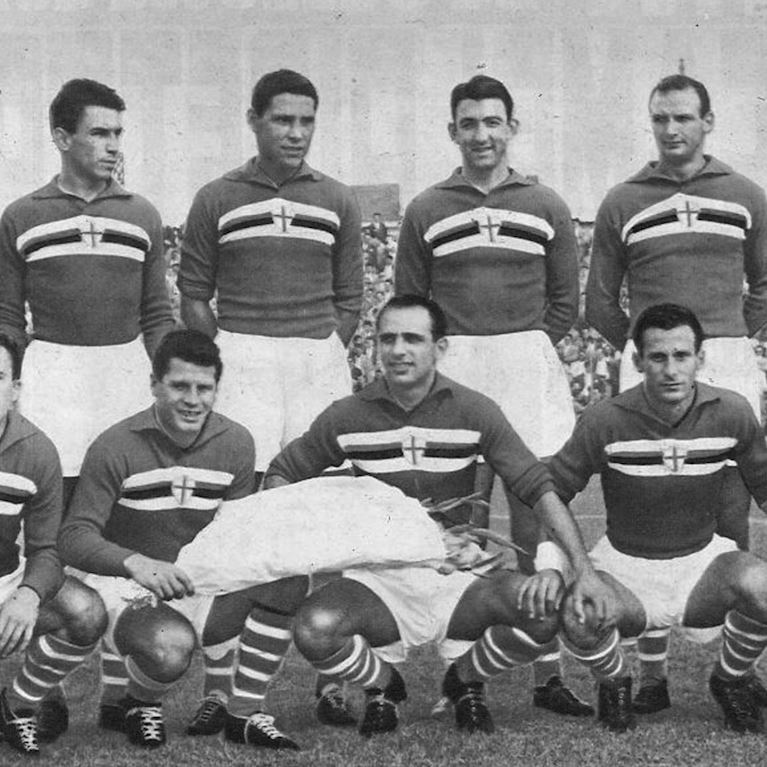 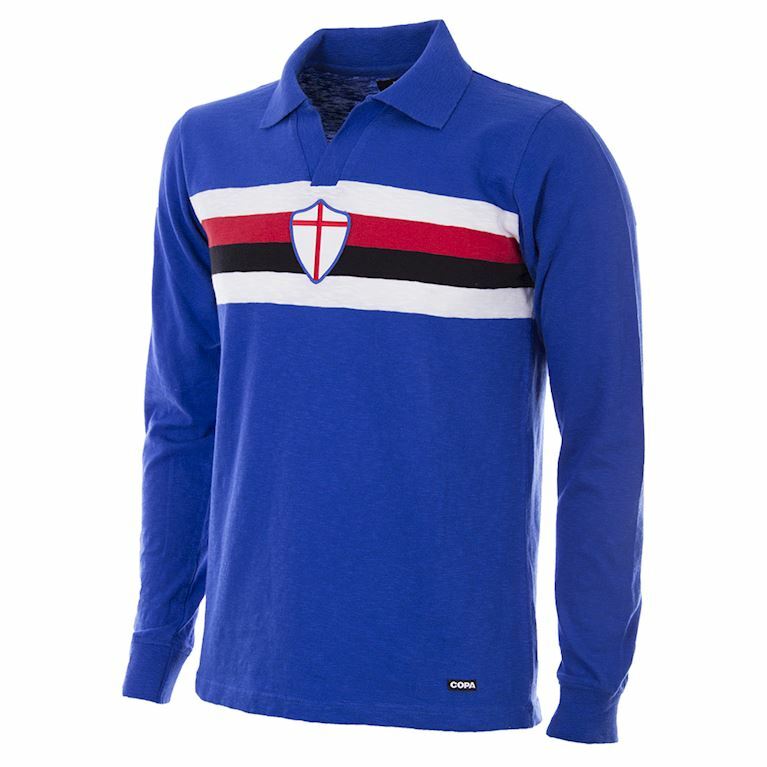 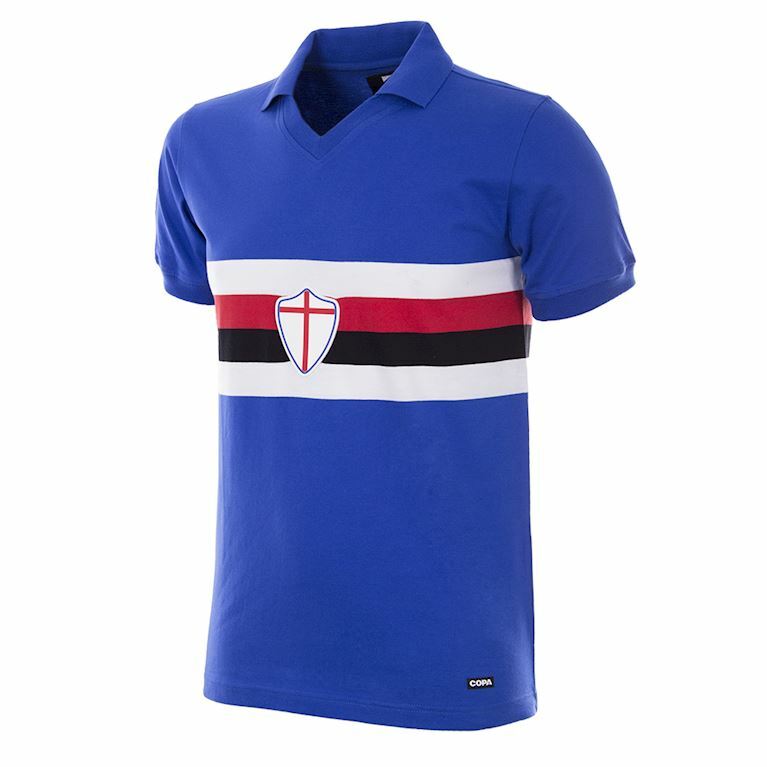 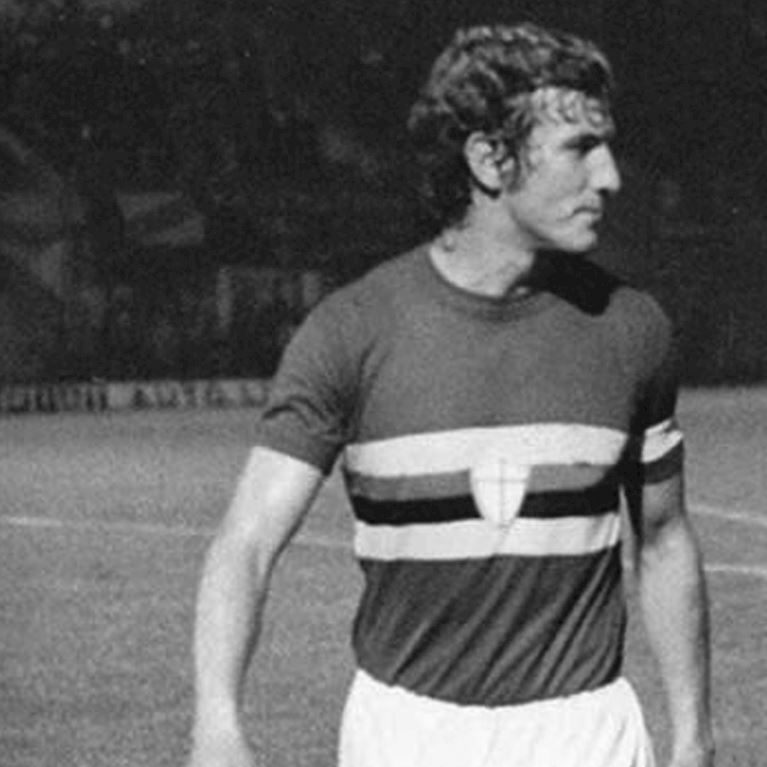 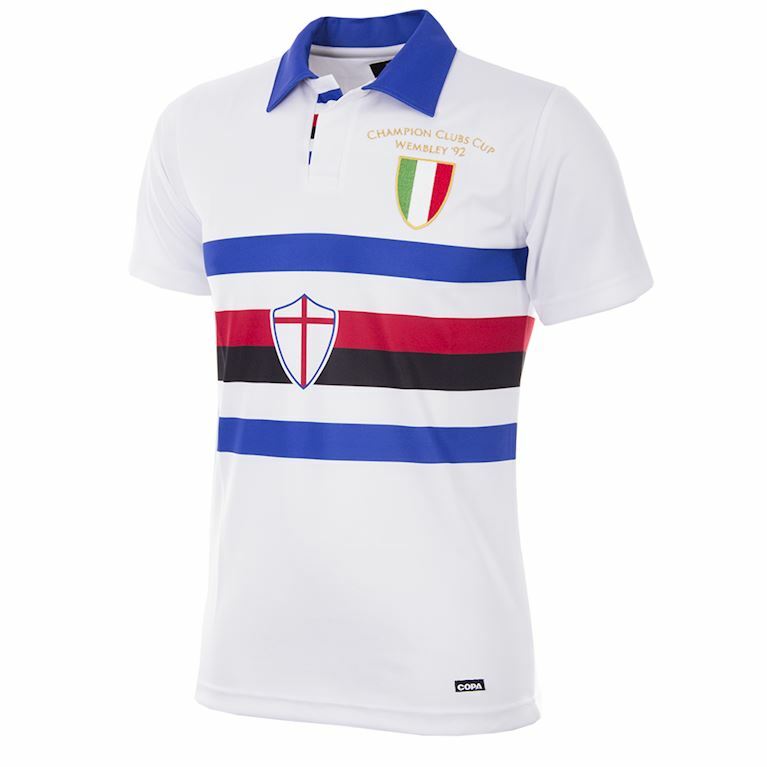 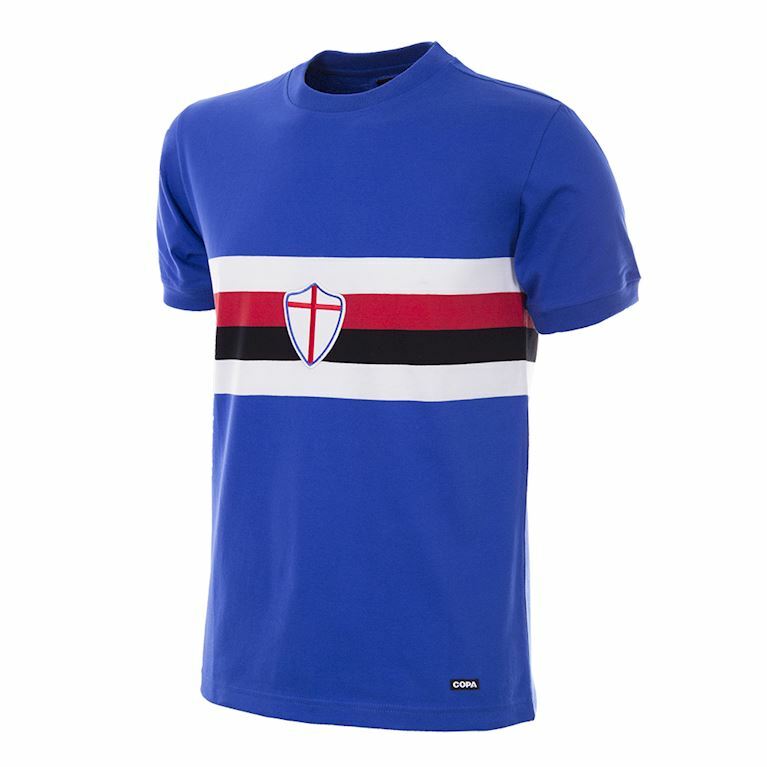 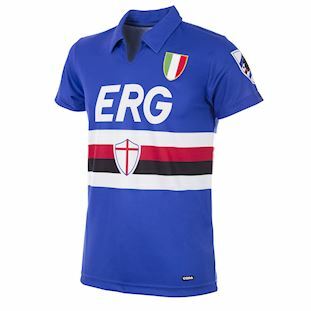 Sampdoria made a determined effort to retain the Serie A title it had won so unexpectedly the season before, but Vujadin Boškov‘s team ultimately had to make do with sixth place. 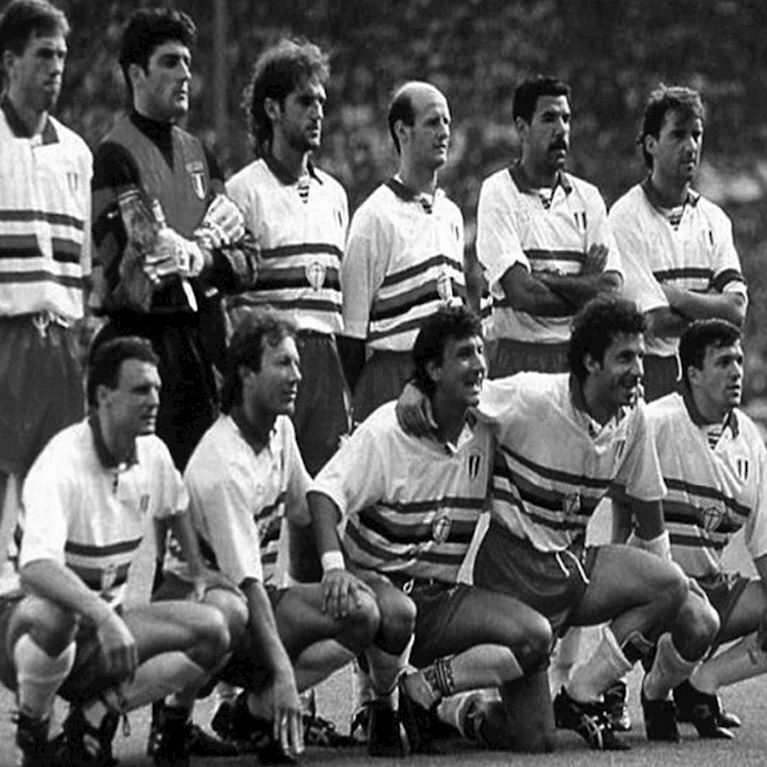 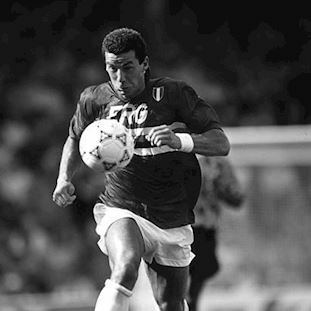 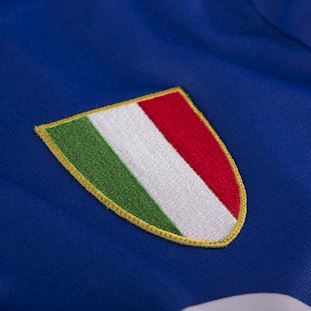 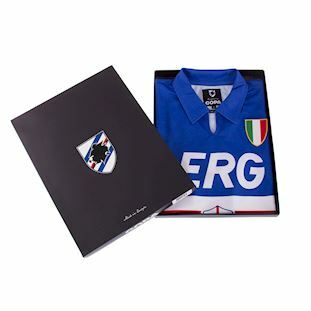 A draining European run hit League form while newcomers Renato Buso and Paulo Silas failed to add a new dimension to a team still dependant upon the championship winning stalwarts like Lombardo, Pagliuca, Vierchowod, Mannini, Mancini, Toninho Cerezo and top scorer Gianluca Vialli. 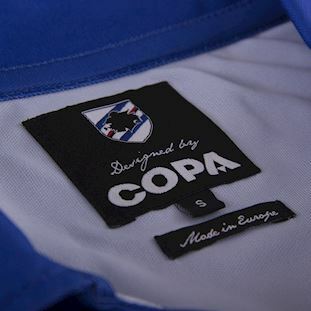 A strong Coppa Italia run was ended in the semi-finals by Parma causing Samp to miss out on European qualification altogether.